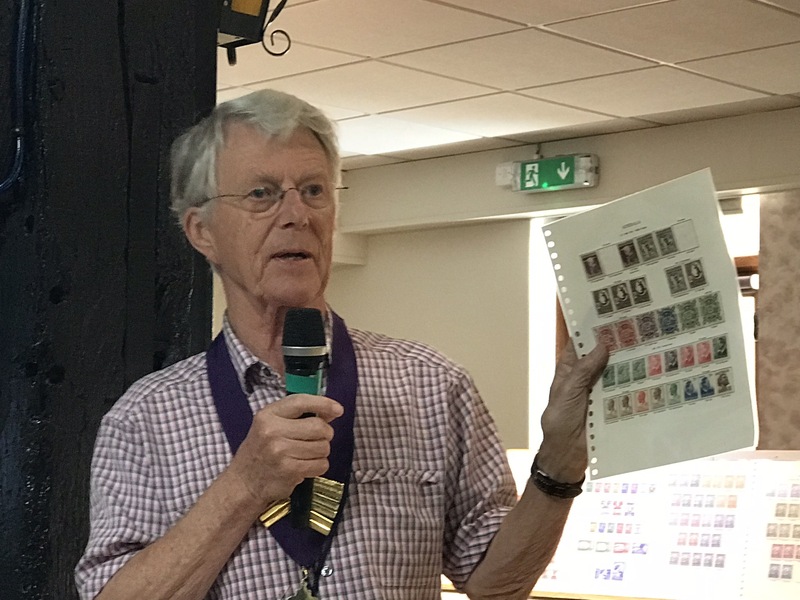 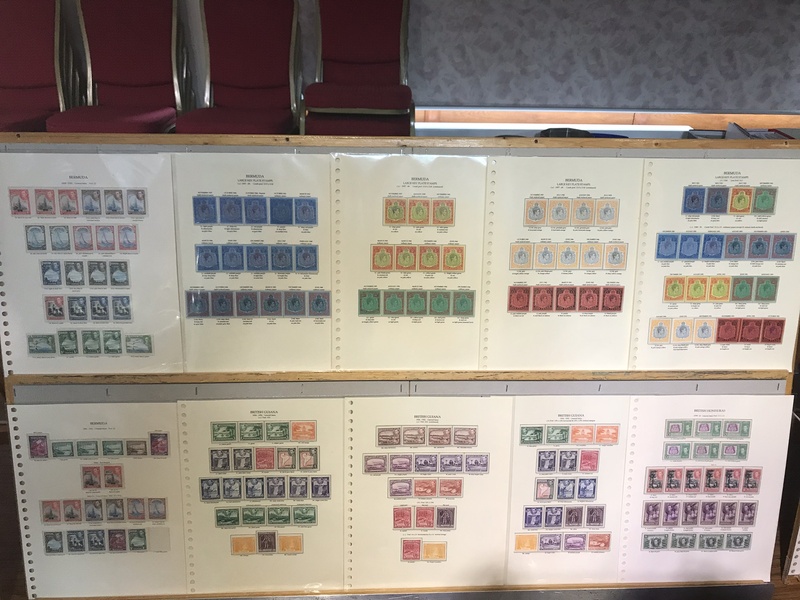 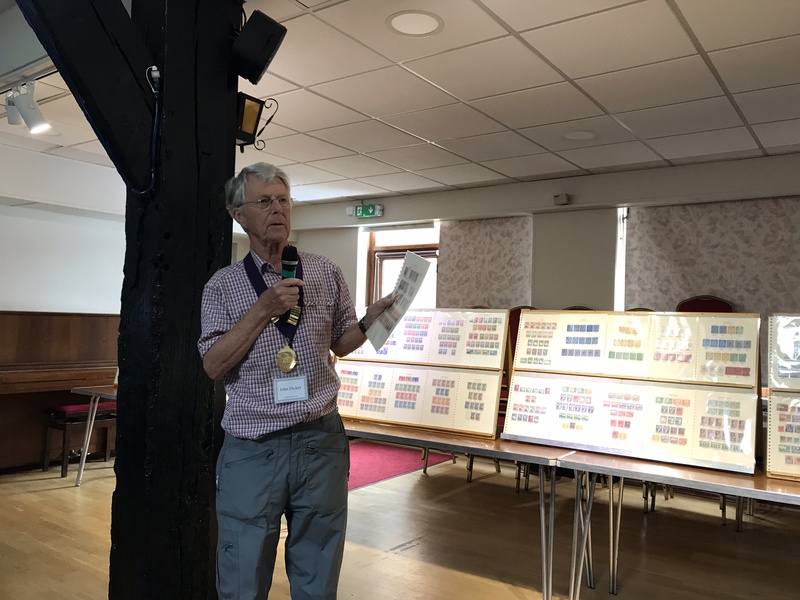 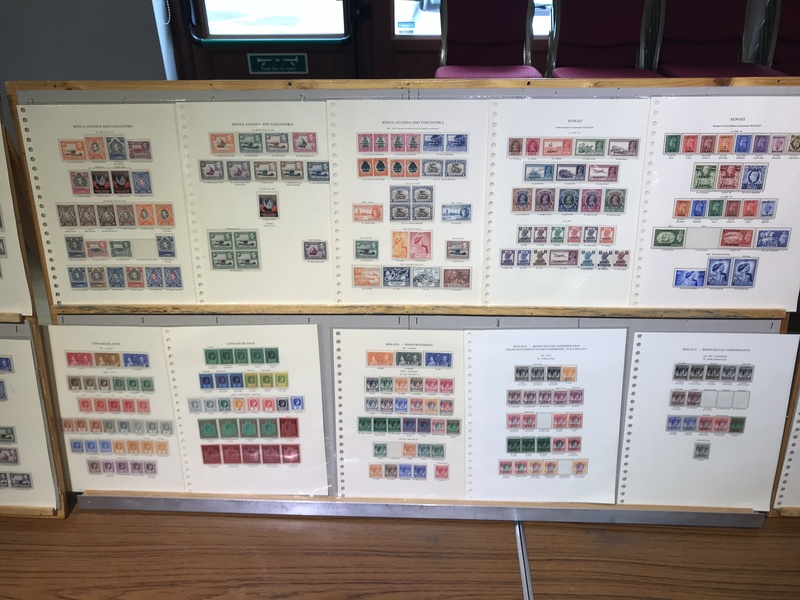 Our Chairman, John Dicker entertained us on Chairman’s afternoon with a wonderful display of his extensive collection of King George VI mint stamps. 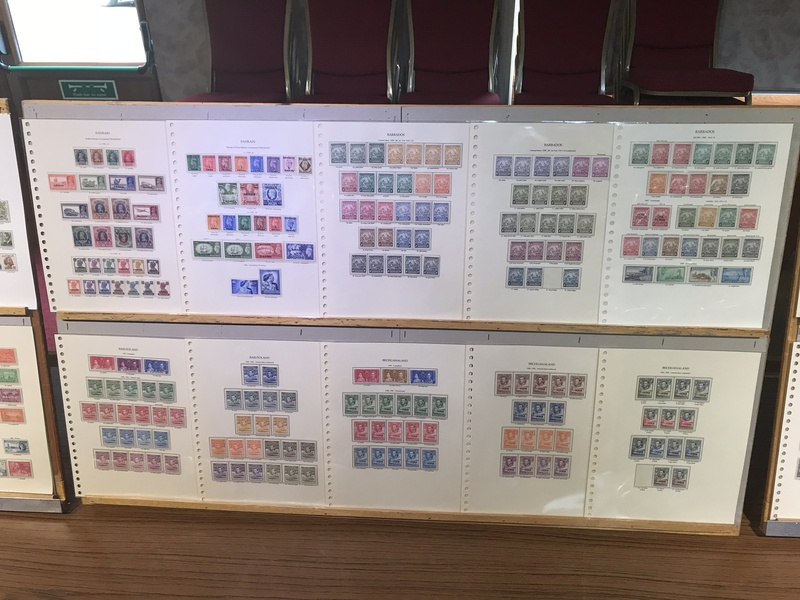 He began with a short PowerPoint display highlighting some flaws in the stamps from a variety of countries. 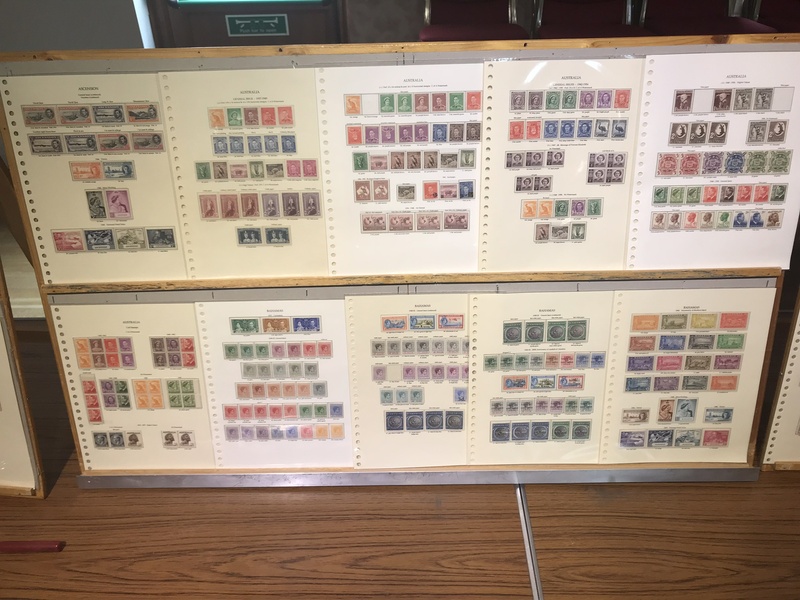 The flaws more recently have attracted much popularity, and thereby some amazing price increases. 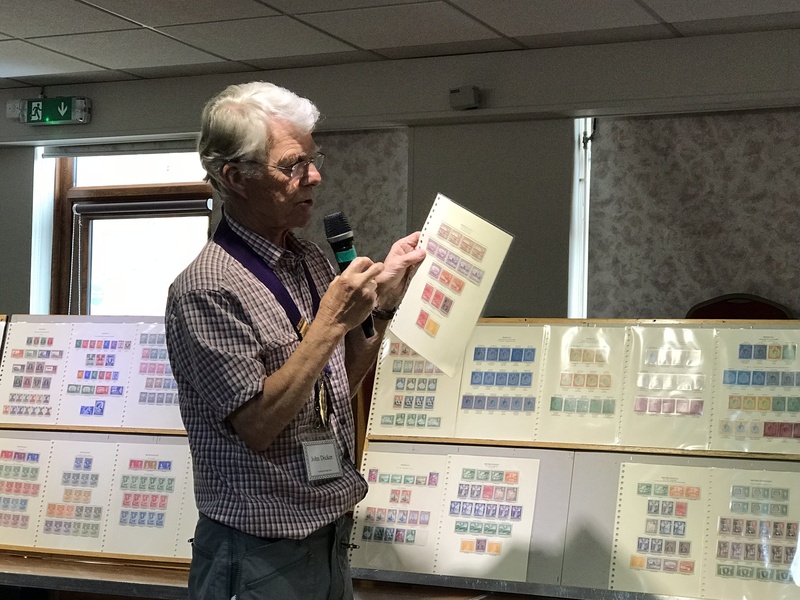 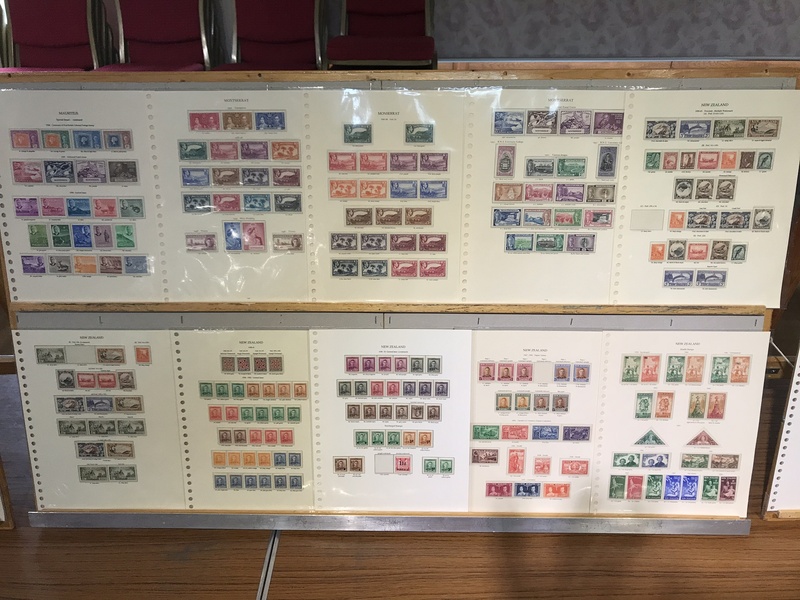 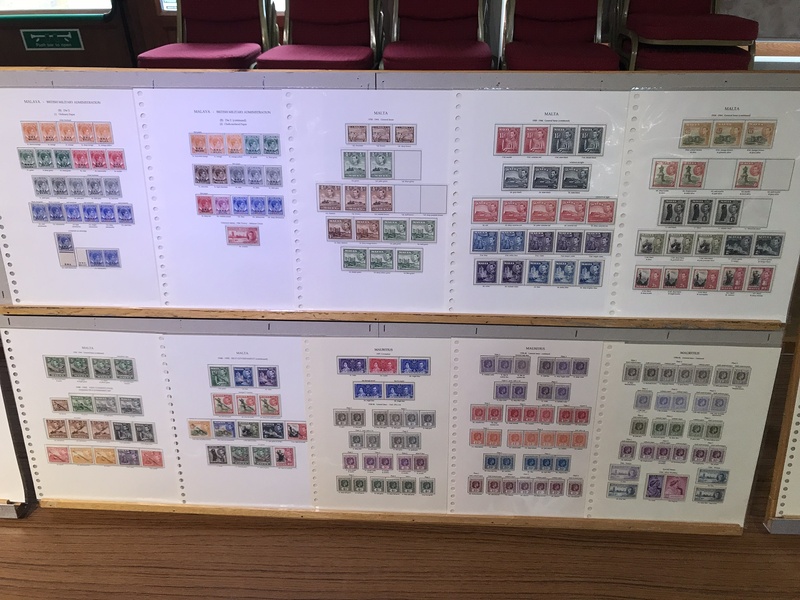 For the remainder of his talk, and in the second half, we were treated with the many stamps from across the Commonwealth, where he has been trying to specialise by collecting copies of each of the various printings.